The story of a journalist who had a bright future ahead of her. When a story gets swept under the carpet too fast, it’s usually because there is something to hide. It is nothing new that secret services around the world “take care” of certain people who try to go too far so that some information is kept unknown to the world. On this particular case, the protagonist of the story is Serena Shim. Serena was an American journalist with Lebanese origins who grew up in Michigan. 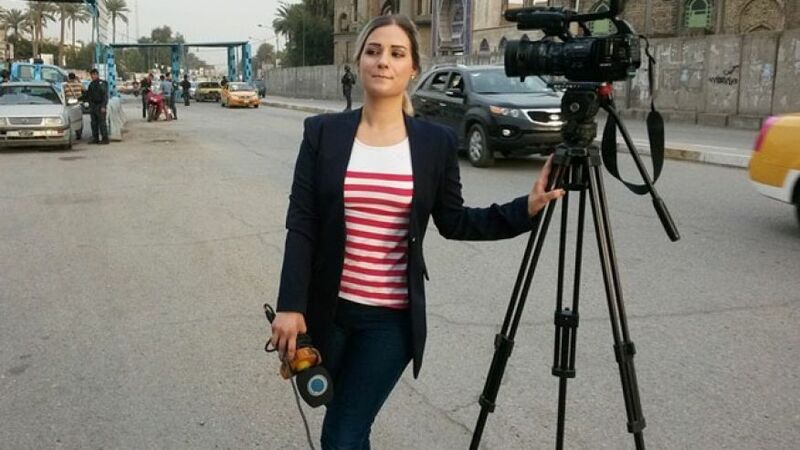 She worked for the Irani English language news channel Press TV, where she worked as a war correspondent and travelled often to Iraq, Ukraine or Turkey. While reporting on the Syrian Civil War in October of 2014, Shim published a story about the Turkish government transporting weapons for ISIS and ISIL in lorries that were disguised as humanitarian aid transport for World Food Organisation and several other NGOs, which prompted Turkey to accuse Shim of spying. Two days later, she was dead. She was only 29 years old. Of course, her death looked like an accident. 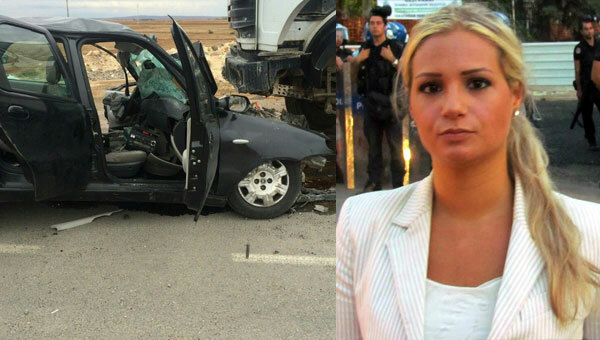 She was in a car with other members of her team coming back to Suruç when a cement mixer crashed against them. Shim didn’t die right there, but on the way to the hospital of a heart attack, which made it all sound quite iffy. Firstly, because it wasn’t even proved that she was actually taken to a hospital. 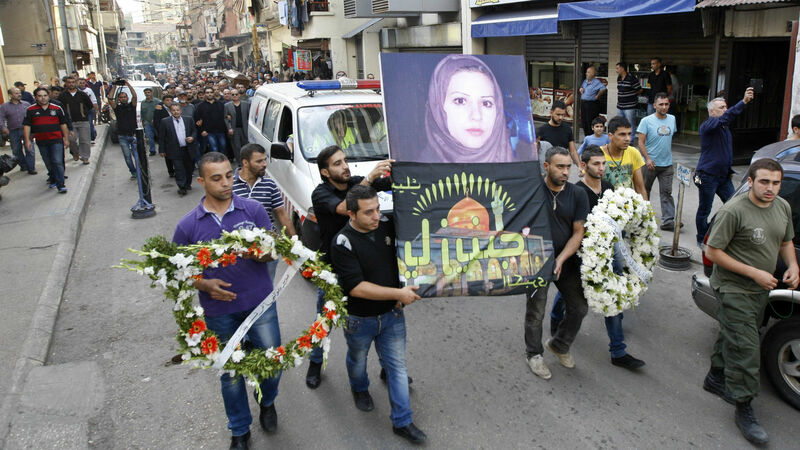 But Shim was buried in Bourj el-Barajneh in Lebanon and that was it. The US government didn’t look into her death, because as a rule, they don’t investigate the demise of their citizens outside the country. People at Press TV tried to raise their voice, denouncing what they considered a murder. But no one seemed to hear. Very few news outlets talked about Shim’s death, and if they did, it was only an article, or a small report, and nothing else. Swept away again. So, was Shim’s death really an accident? It wouldn’t be the first time that someone gets “silenced” for wanting to know too much. And that’s not even counting the endless amount of times we don’t even hear about it. Shim had seemed to hit a nerve when she uncovered what the Turkish government had been doing. It compromised them. It showed that they had been dealing with terrorists, that they had been defeating the Syrian government from the shadows, and that couldn’t be allowed. It was easier for them to get rid of Shim, who was only doing her job and exposing unfair actions. Trying to make it look like an accident was the only way of hiding the truth. And they did it so well that almost nobody remembers now. Hardly anything was written about it. But if we don’t forget that Shim existed and what she did, maybe next time someone tries to be as brave as she was, burying the truth won’t be so easy. Though without a whistle-blower – this is of course still all just speculation.